As we move within the earth’s magnetic field we stimulate our bodies’ electromagnetic activities. 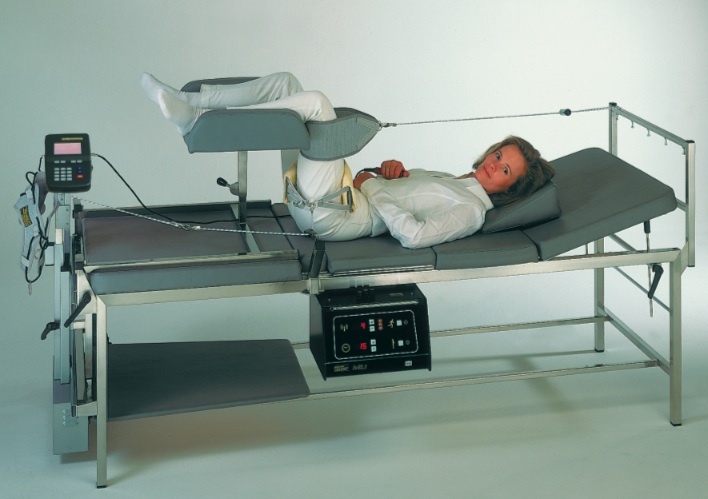 Abatement of mobility during enforced bed rest or immobilization for heating of factures, for example clearly shows that metabolic activity is reduced. The same effect was experienced during the first space flights and has been shown by numerous scientific experiments on animals. Nerve and muscle action potentials forcing ion exchange essential to the metabolism of the cell ensure that a membrane potential of 70 to 90 mill volts is achieved, enabling the cell to be sustained as an electromagnetic unit. As long as our cells are health, they are able to produce energy through electromagnetic processes. Simultaneously, cells use ATP (Adenosine TriPhosphate) to maintain electromagnetic processes at an optimal level.